The existence of Chateau Brun dates to the 17th century. The 12 hectare Saint Emilion estate is located on elevated vineyards to the northwest of the village. The vineyards of Chateau Brun enjoy full southern sun exposure and the soil is predominately clay and limestone. All these factors and the occurrence of natural drainage allow the grapes to achieve full ripeness. 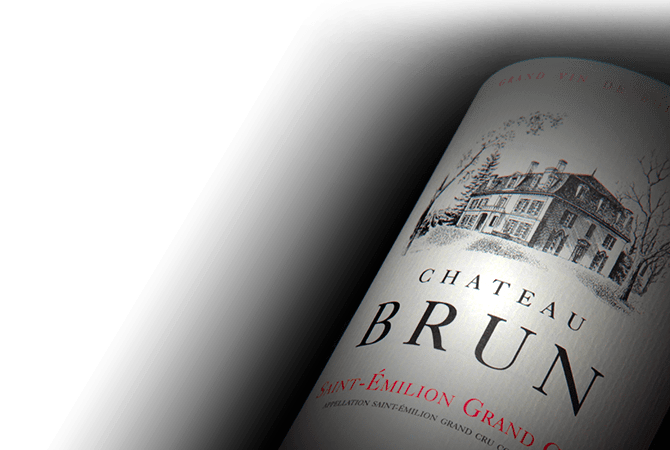 Chateau Brun is predominately planted with Merlot.